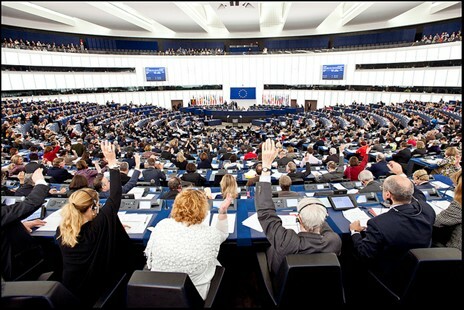 Parliament's updated Handbook on the Ordinary Legislative Procedure has just been published in 23 EU languages, on behalf of the European Parliament Vice-Presidents responsible for conciliation, Ms Mairead McGUINNESS, Ms Evelyne GEBHARDT and Mr Pavel TELIČKA, and the Chair of the Conference of Committee Chairs, Ms Cecilia WIKSTRÖM. You can find more information and the 23 language versions on the link below. 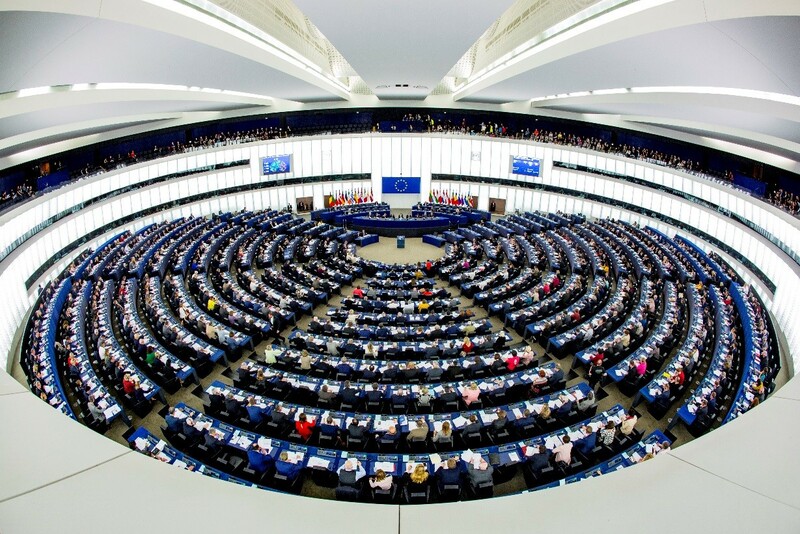 The ordinary legislative procedure is the general rule for adopting legislation at European Union level. It puts the European Parliament and the Council of the European Union on equal footing and applies in 85 defined policy areas covering the majority of the EU's areas of competence. The procedure starts with a legislative proposal from the Commission and consists of up to three readings. The two co-legislators adopt legislation jointly, having equal rights and obligations - neither of them can adopt legislation without the agreement of the other, and both co-legislators have to approve an identical text. Different time limits apply to the three readings. The co-legislators have the possibility to agree on a compromise text - and then to conclude the procedure - at any reading. These agreements are reached through interinstitutional negotiations which generally take the form of tripartite meetings ('trilogues') between Parliament, the Council and the Commission. Conciliation is the third and final stage of the ordinary legislative procedure. The conciliation procedure is opened if the Council cannot accept all the amendments adopted by Parliament at second reading. It consists of negotiations between the two co-legislators in the framework of the Conciliation Committee, with the objective of reaching an agreement. The legislative files can be followed through the different stages of the procedure and the accompanying documents accessed. The Handbook on the Ordinary Legislative Procedure is available in 23 EU languages. The Activity Report is available in various official EU languages. Send an email to request other language versions.